Just for fun, Junior Highs…. 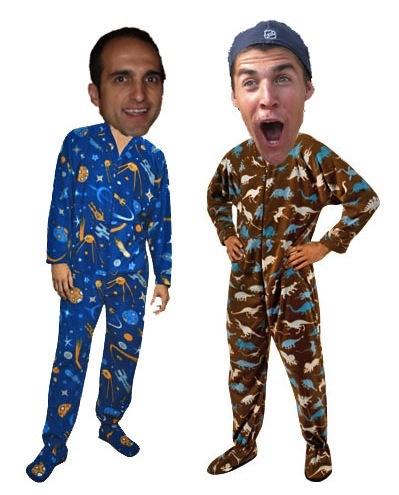 we’re having a PJ Day this coming Sunday, December 18th! Since this coming Sunday is the last Sunday service until after Christmas (there’s no service and no Junior High program on the 25th) we thought we’d have a special, Christmas-y morning together. Come dressed in your PJs and enjoy some cereal for brunch. This will all be during our regularly-scheduled time together (10:30am-11:45am) in the Westheights Office Complex. We really encourage you to take part and have fun!! Wear funny PJs, go for wacky “bed-head”… There are sure to be prizes for those who are most committed to the theme!